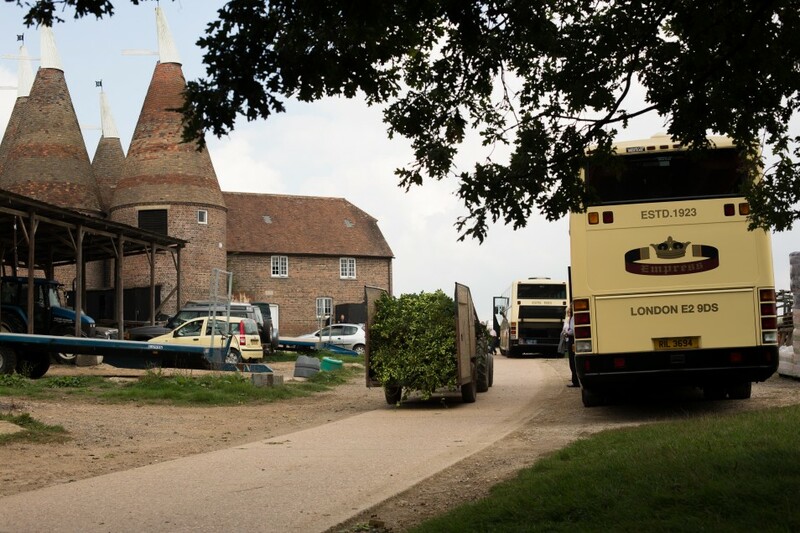 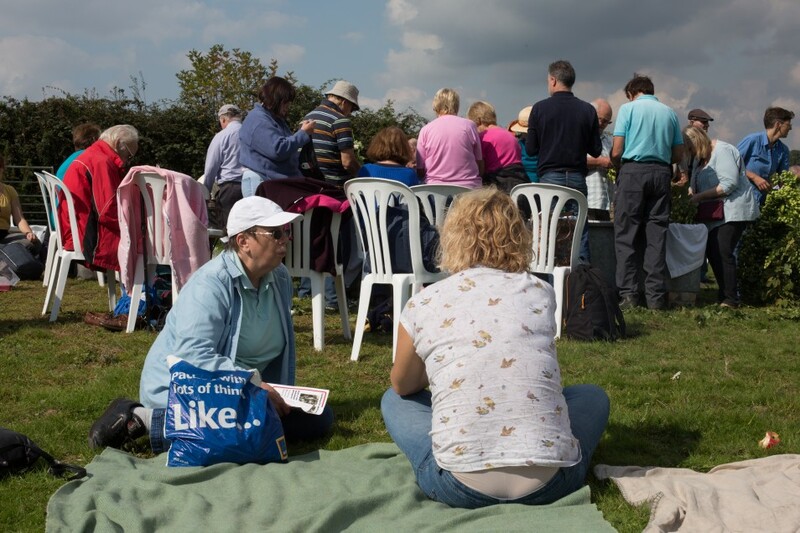 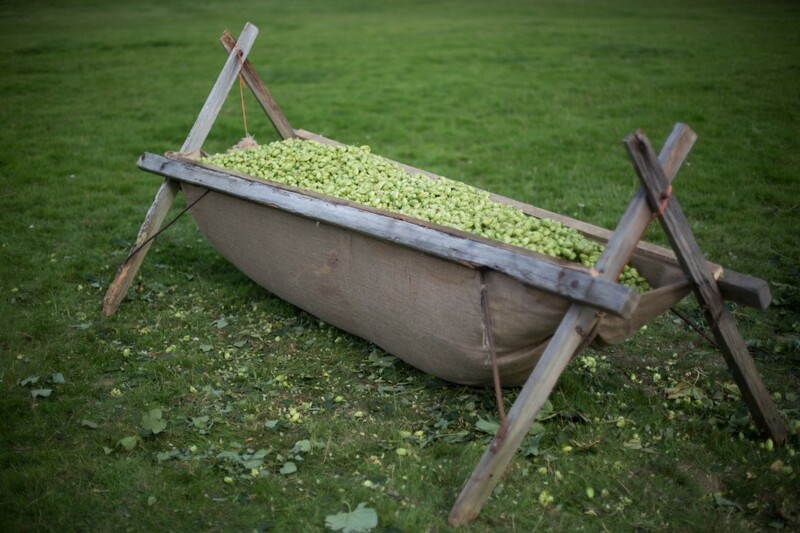 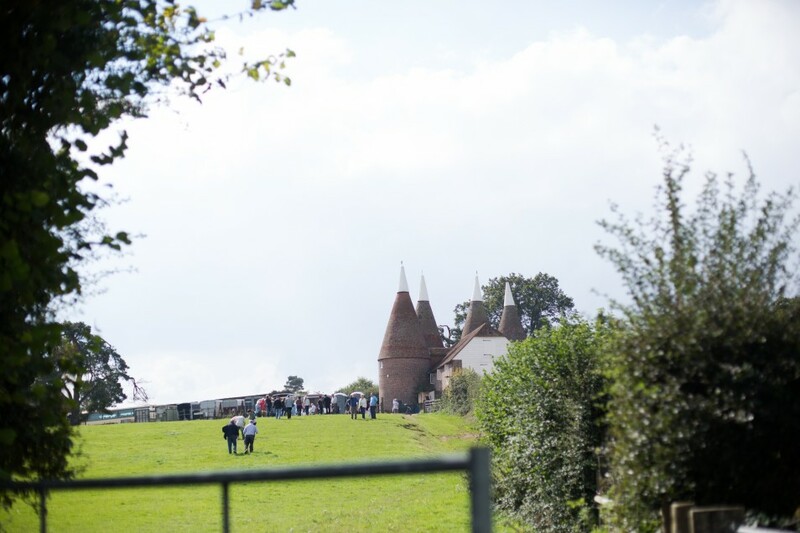 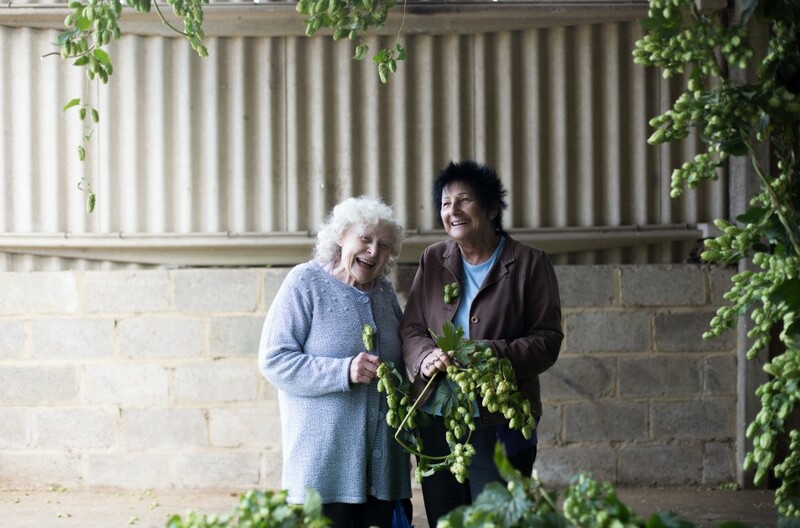 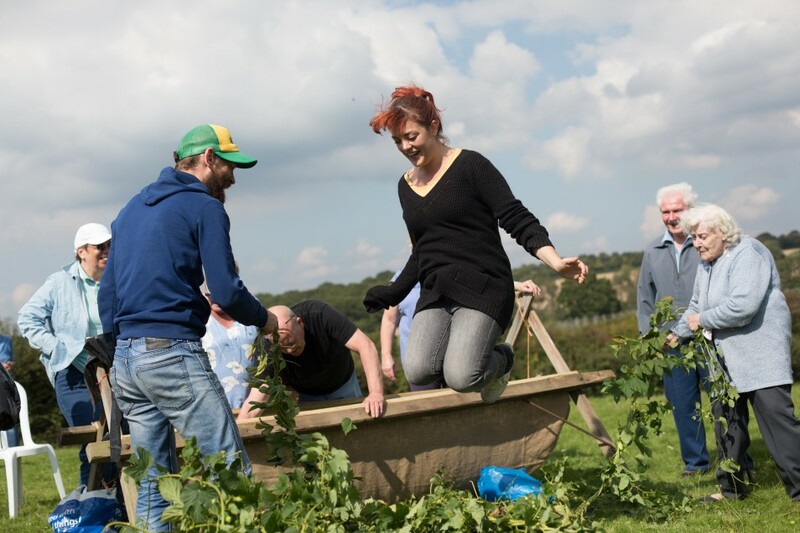 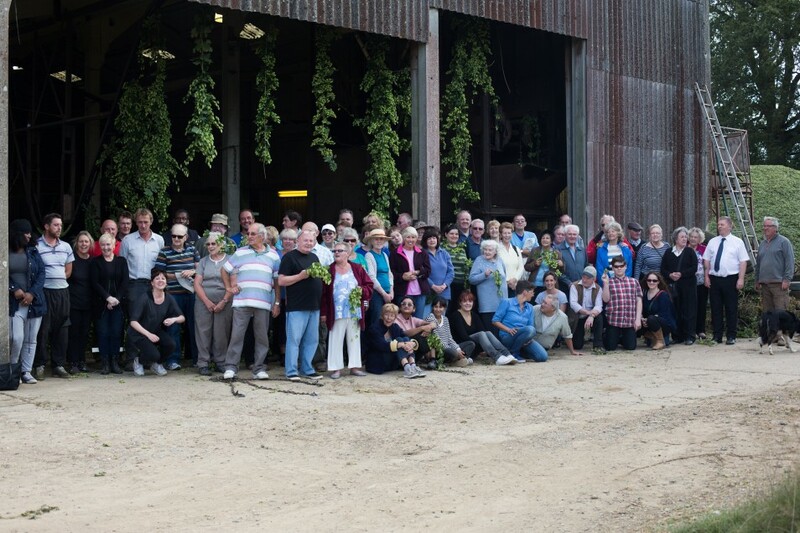 We’re inviting people to come hop picking on 12th September to Finchcock Farm, Lamberhurst, Kent. 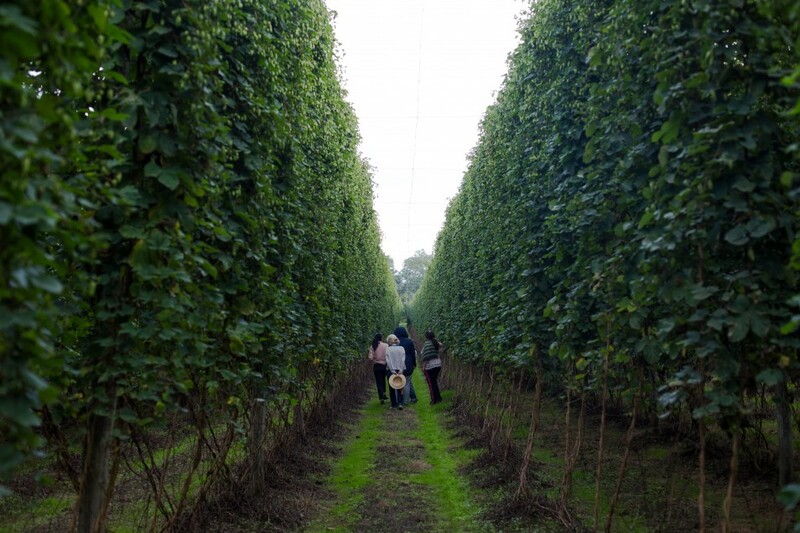 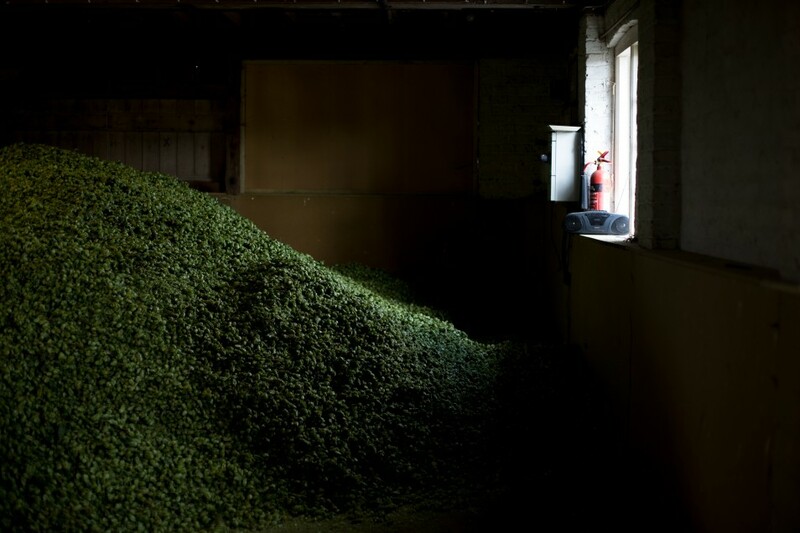 The hop harvest is in full swing and we’ll be handpicking 50 kg of Whitbread Golding Variety on the day. 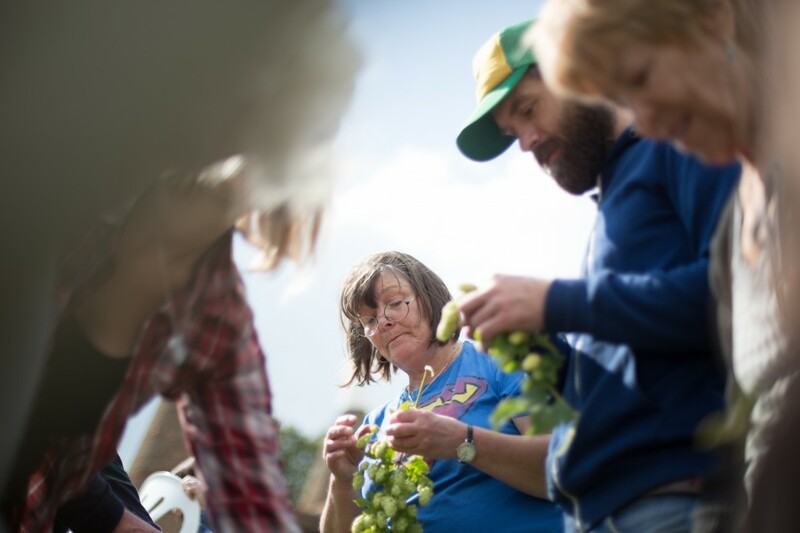 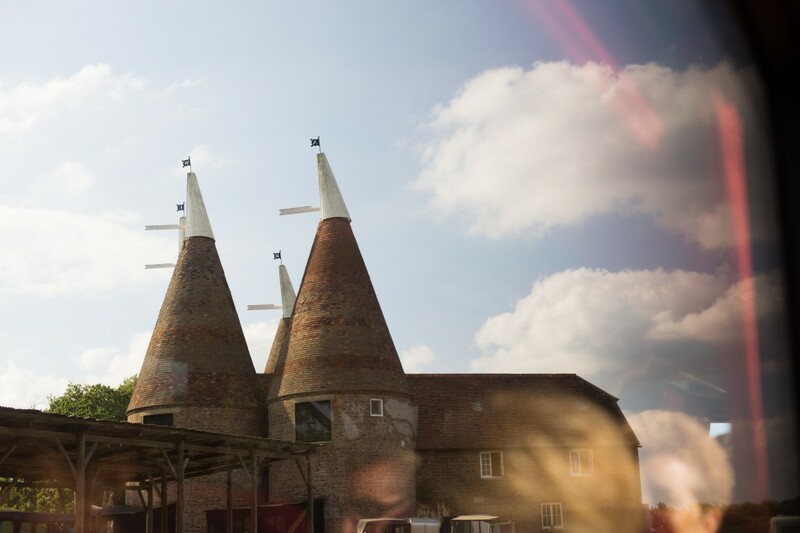 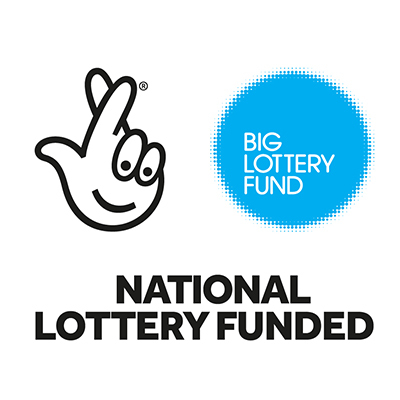 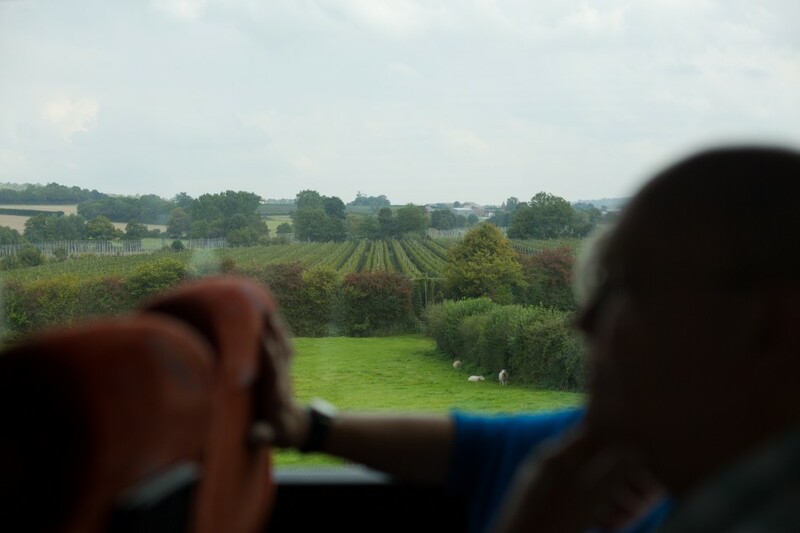 The coach will pick everyone up at 9am from Dagenham Library, and return by 5pm which allows us a few hours of hop picking with some time for lunch and travel. 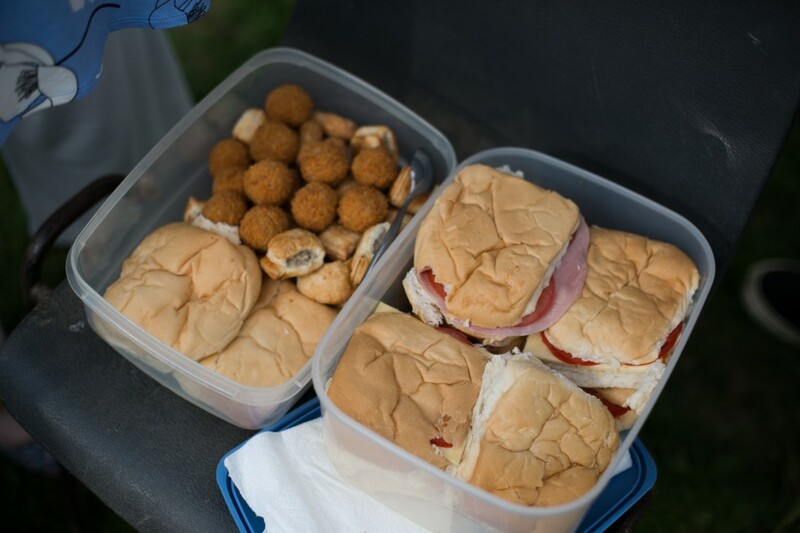 You would need to bring your own drinks, lunch and snacks. 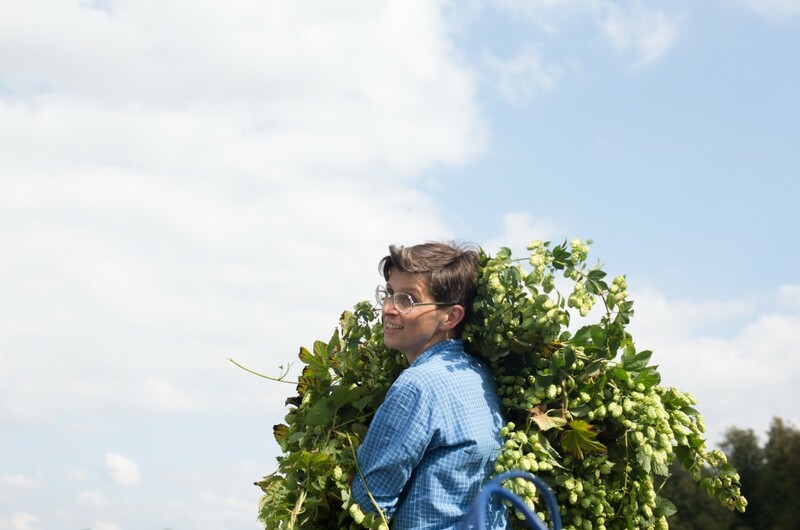 Images by Elena Heatherwick and Kathrin Böhm.